Charles Swift recounts the challenges he faced in defending the widow of Omar Mateen, who killed 49 at Orlando’s Pulse nightclub in 2016. Swift won a full acquittal for the widow despite government misconduct. The FBI was caught in a lie by the judge in the already shaky case against the wife of Pulse nightclub shooter Omar Mateen. Did the Feds Indict the Wife of Orlando Shooter for Sins of Her Husband? The widow of Orlando nightclub shooter Omar Mateen has been charged with “material support” of a terrorist group and faces life in prison if convicted. 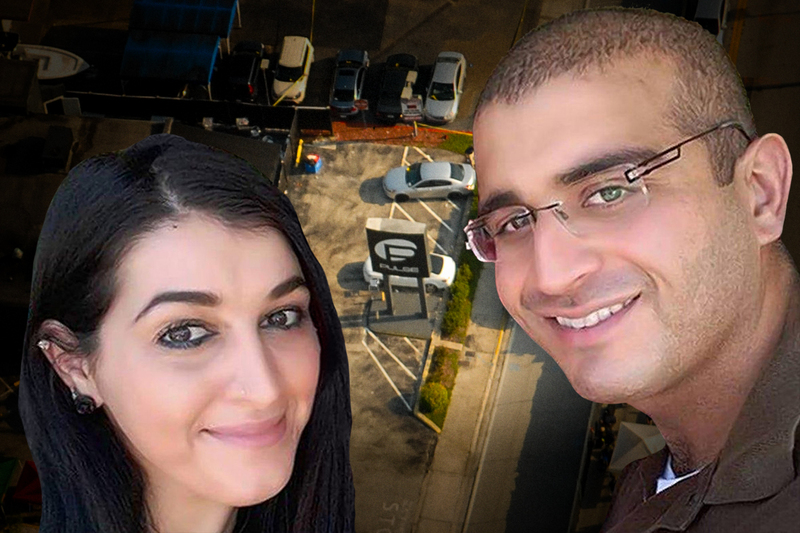 Is Noor Salman being punished for the sins of her husband? Is she being silenced? Does she know too much about her late husband’s earlier interactions with the FBI? After the Orlando night club shooting, WhoWhatWhy raised questions about the slow response time of law enforcers. Now the corporate media is catching up. All across America, Muslims have not only condemned what Omar Mateen did — they have openly expressed support for the gay community. Despite abundant accounts of what took place in the Pulse nightclub, most of the time Omar Mateen was in there is largely unaccounted for. Classic WhoWhatWhy: Was Tamerlan Tsarnaev a Double Agent Recruited by the FBI? Last month, we reported startling new evidence that answered the questions, What did the FBI know about accused Boston Marathon bomber Tamerlan Tsarnaev — and when did it know it? Now the public is asking the same questions about Omar Mateen. For an in-depth look at how the FBI interacts with prospective informants, please see the story below. Published two years ago, it is still highly relevant. A mainstream narrative is quickly taking shape, as it did following the Boston Marathon bombing. In this week’s podcast Russ Baker begins to ask the questions that will lead to a deeper understanding of events in Orlando.